$D-Money$ is using Smore newsletters to spread the word online. 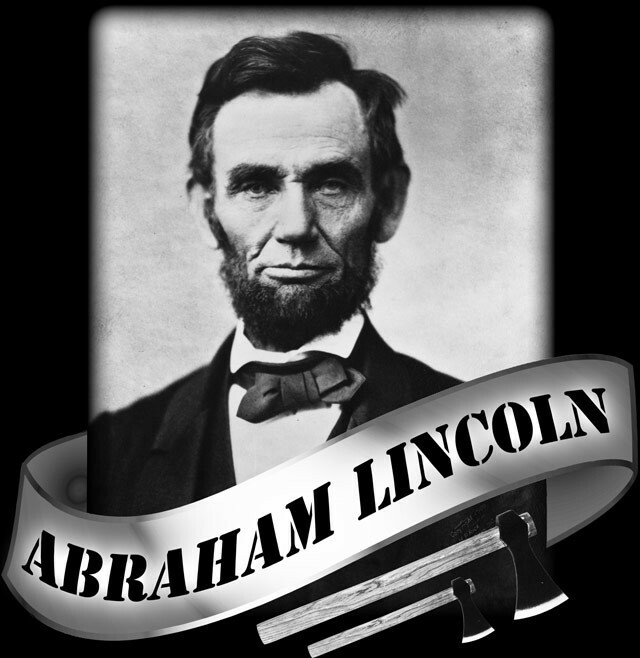 Abraham lincoln got to be on the five dollar bill that people today use to pay for there everyday needs.Shown in the picture to the above. 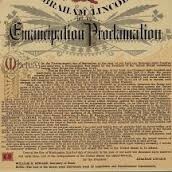 Abraham Lincoln was there to sign the Emancipation Proclamation.His name was the 2nd person to sign the Emancipation Proclamation.